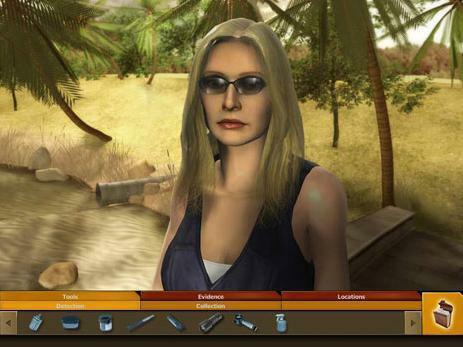 CSI Miami game > Calleigh. . Wallpaper and background images in the CSI: Miami club tagged: csi: miami game calleigh. OMG!! I want that game soooo much!! I can never have too much Miami!! Does anyone know if this game can be played online or do you have to but it? Thanks!